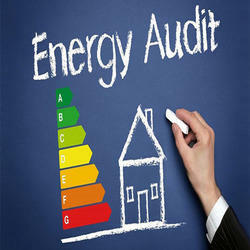 We have a experienced audit team, who ensure delivery of reliable Energy Audit For Industries. Our services are properly planned, cautiously implemented and timely executed. 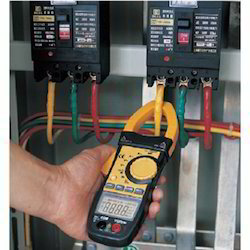 Our Energy Audits are extensively used to identify cost effective ways to improve the comfort and efficiency of various industries. Dinesh Kumar Garg & Co.